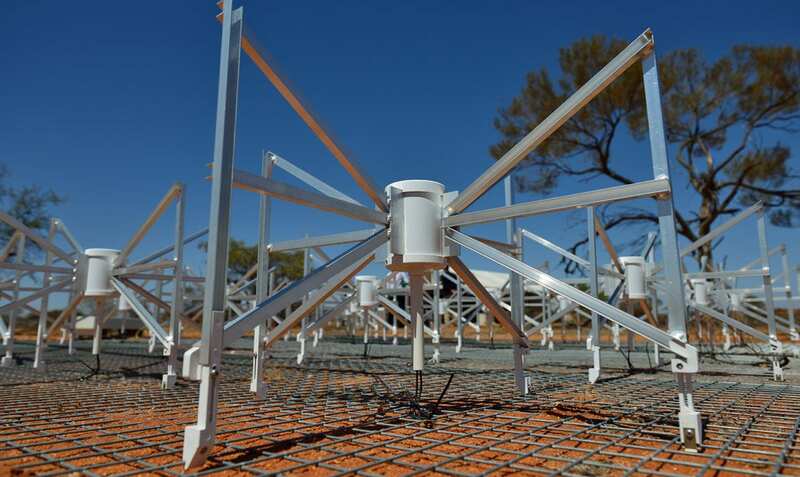 Located 360 km northeast of Geraldton, Western Australia, lies the Murchison Widefield Array (MWA), one of Australia’s leading radio telescopes. While situated in Australia, a team of partners from Canada, India, Japan, China, New Zealand and the United States are behind the design and ongoing maintenance of the MWA. The vast, radio-silent landscape of Australia’s outback offers ideal conditions to house this internationally significant equipment. Enabling astronomers from around the world to explore the universe, the MWA is a critical part of Australia’s astrophysical research infrastructure. As an internationally accessible telescope, global collaboration is integral to the success of the MWA and researcher outputs. To ensure this collaboration is seamless and secure the MWA has connected to eduGAIN. eduGAIN is a global initiative to connect research communities and higher education identity federations around the world. The Australian Access Federation (AAF) connected to eduGAIN in 2017 and have made it possible for global facilitates to share research services and tools with over 50 federations around the world. Professor Melanie Johnston-Hollitt, MWA Director, said, ‘the eduGAIN connection is a vital service for an international collaboration like the MWA making it simple for our team of global researchers to access data from the telescope’. Using eduGAIN to further streamline international collaboration is ‘fundamental to the continued success of the project’ Johnston-Hollit claims. In Australia, organisations can connect to eduGAIN through the Australian Access Federation (AAF) an eResearch infrastructure capability enabling single sign-on nationally and now internationally. Not only does the MWA benefit the education and research sector, the commercial sector benefits through multiple joint projects. The discovery of new and fundamental astrophysics by the MWA and partnering organisations can lead to new technology in the coming decades. Connecting the MWA to eduGAIN not only enhances and accelerates innovation in astrophysics, it enables borderless research. A global initiative and a world-leading data advantage, Australia’s role in eduGAIN is becoming solidified as more national research and infrastructure is shared globally. 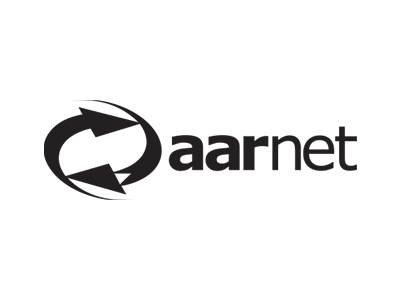 AARNet, Australia’s national research and education network, is working with the AAF to deploy eduGAIN across research and education sector services on the network that will benefit from federated access.